Anne passed away peacefully on March 28, 2019 at her residence at St. Ann’s Senior Citizens Home. Anne was born on August 29, 1929 in Aberdeen, SK. She married John Rhode in 1950 and together they raised five children and later raised a foster child. Anne lived her life mostly as a stay at home mom. Anne is survived by her three sons Dan (Gwen), Tom (Dianne), Terry (Diana), her daughter Katherine (James) Labossiere, foster daughter Jackie, and son-in-law Jim Isaac. She is also survived by numerous grandchildren and great-grandchildren, sister-in-law Leona Doerksen and brother-in-law Abe Rhode. She was predeceased by her husband John Rhode, parents David and Maria Doerksen, daughter Patricia Isaac, and all of her siblings. We would like to thank the staff at St. Ann’s Senior Citizen’s Home for their loving care. The Funeral Service will be held at 11:00 a.m. on Wednesday, April 3, 2019 at Pleasant Hill Mennonite Church (111 Witney Ave. N.) in Saskatoon. Officiating will be Pastor Keith Pankratz. 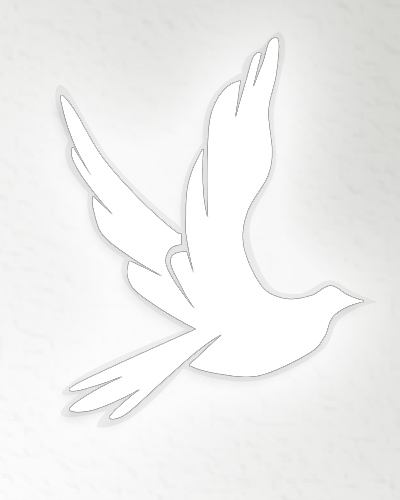 Arrangements in care of Chelsea Krentz – Mourning Glory Funeral Services (306) 978-5200.